Buy 2 bottles of REKICK and Save! 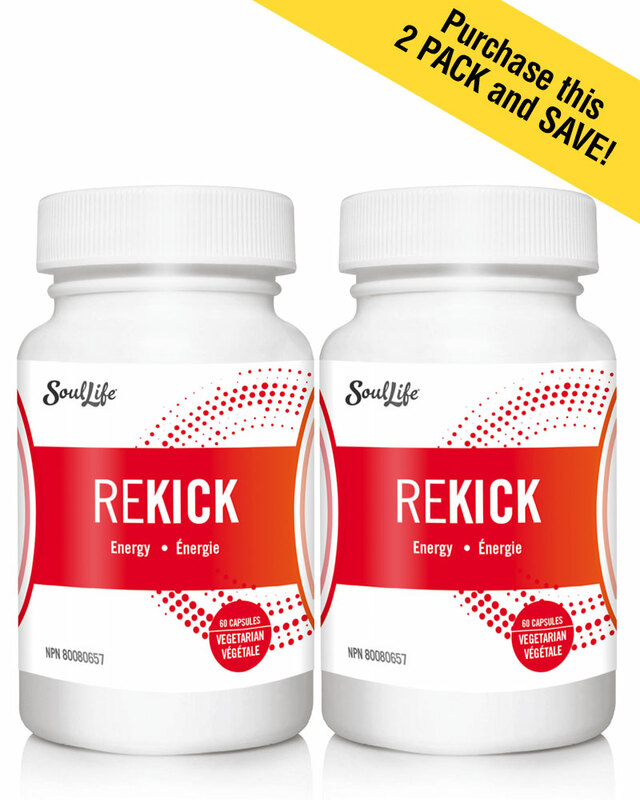 REKICK is a safe, every day supplement that helps in the normal function of the thyroid. Recommended Use: Helps in the normal function of the thyroid gland. Suggested Directions: Adults take 2 capsules at breakfast. Do not use if you are pregnant or breastfeeding. Consult with a health care practitioner prior to use if you suffer from an immune system disorder (e.g. Crohn’s disease, myasthenia gravis, multiple sclerosis, rheumatoid arthritis, systemic lupus rythematosus, HIV/AIDS, etc. ), cancer, asthma, are taking immunosuppressants or have severe allergies. If you are taking blood thinners, consult a health care practitioner prior to use. This product has been formulated to help individuals naturally increase energy without drugs. To be combined with CELLENDA®, REKICK® will give your body the proper balance and variety of nutrients to recharge your cells. The special formula is designed to support normal function of the thyroid gland. REKICK® contains a natural balance of minerals only sourced from plants. Not only is your body getting a daily amount of Iodine from REKICK® but your cells are getting macronutrients and micronutrients that the vital organs and glands need.  Isn’t time we regain our energy and kick poor thyroid health?